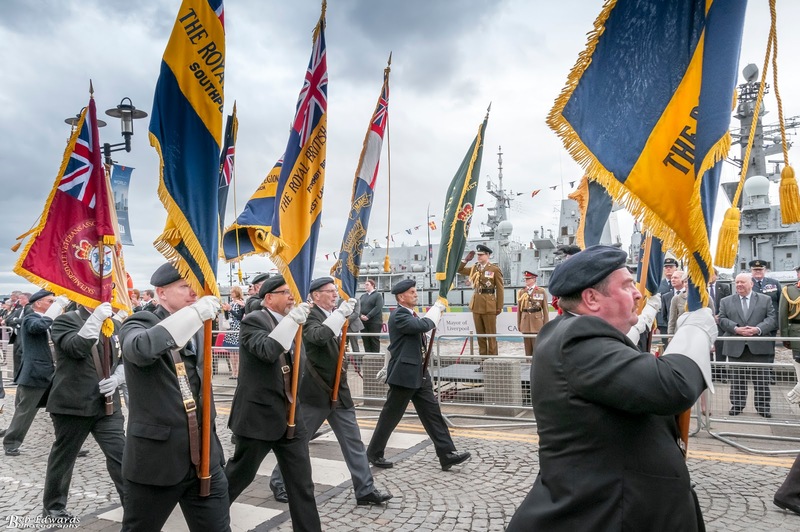 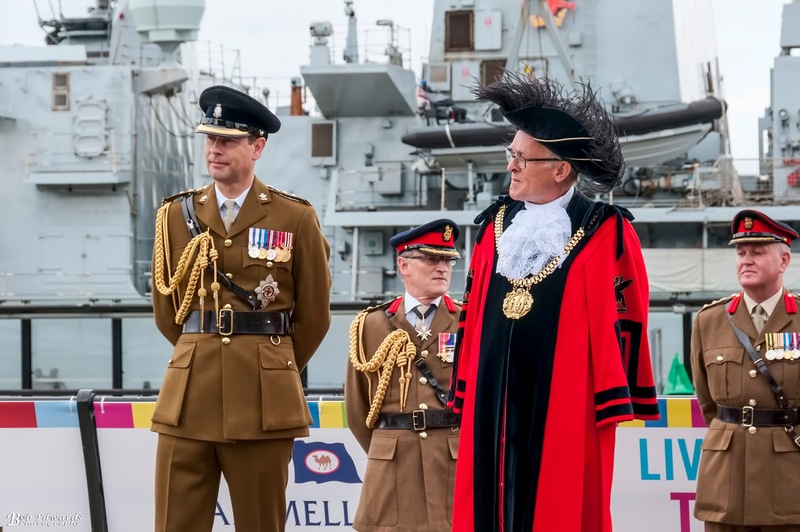 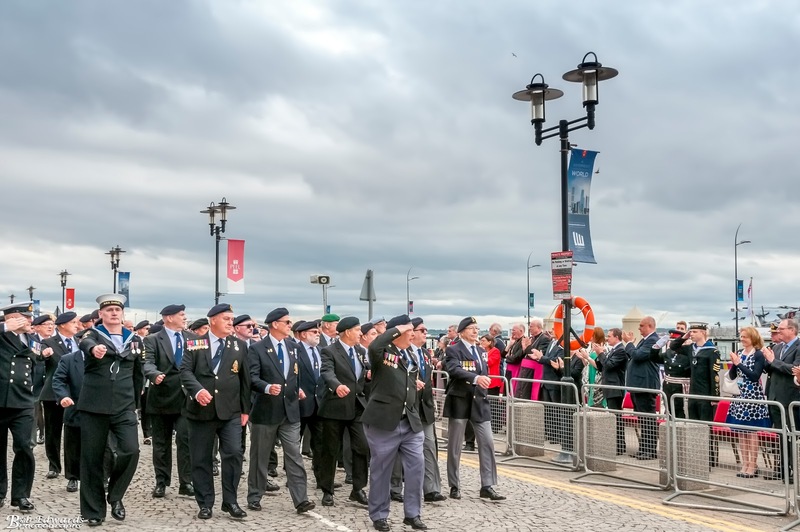 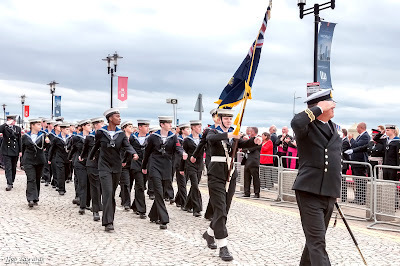 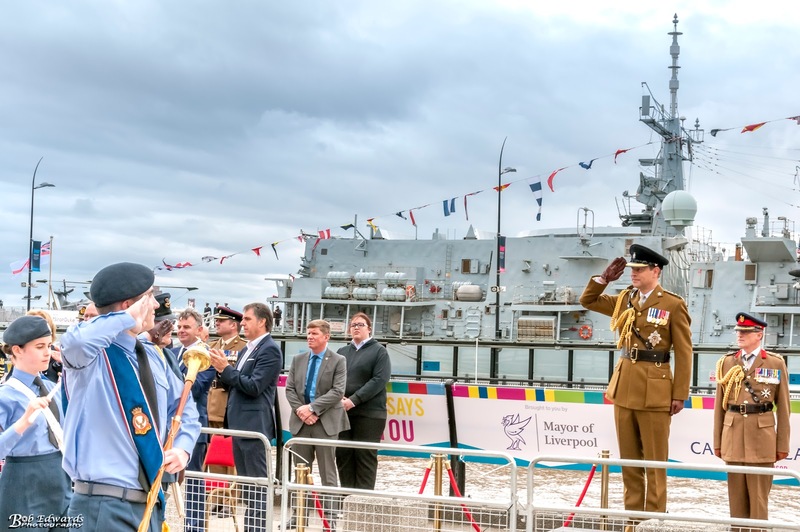 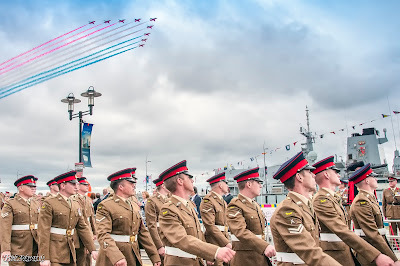 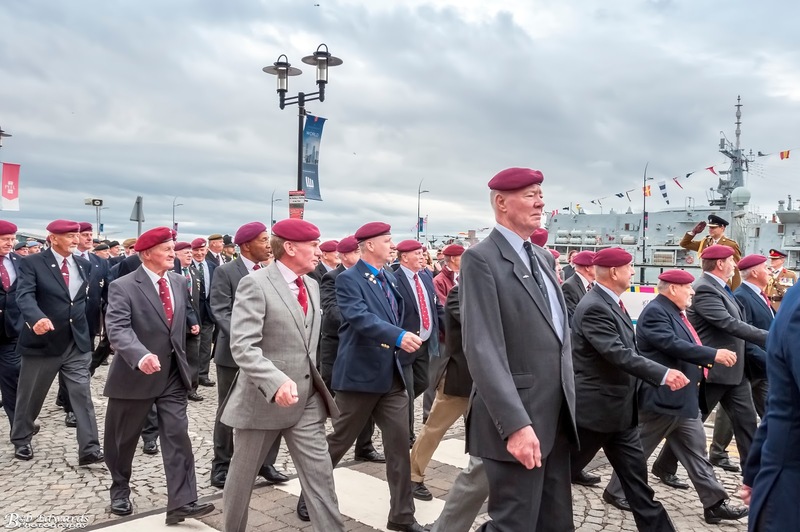 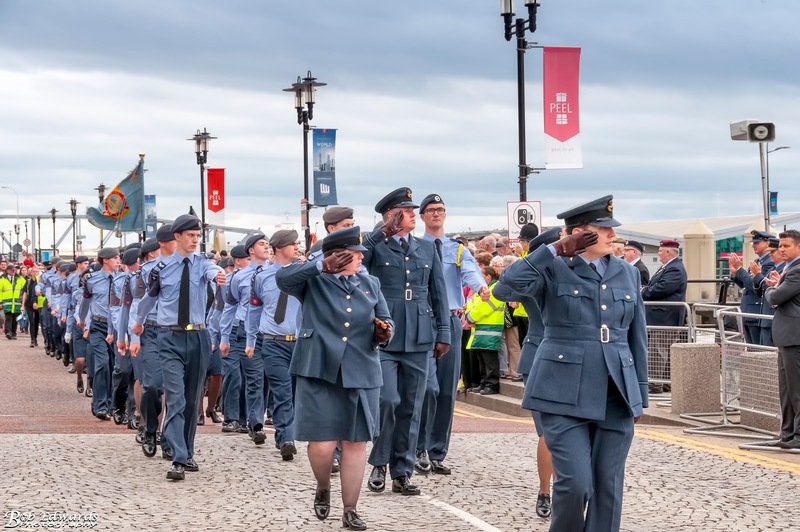 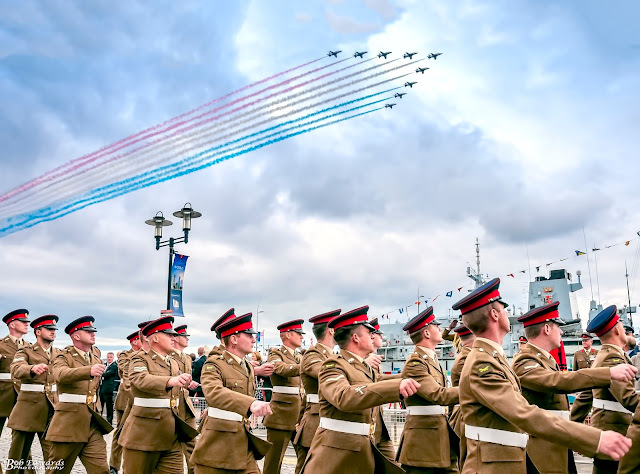 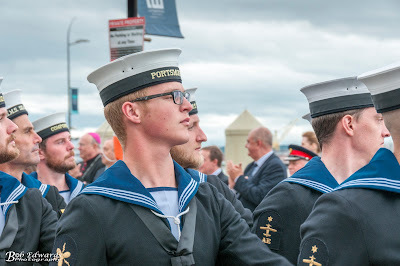 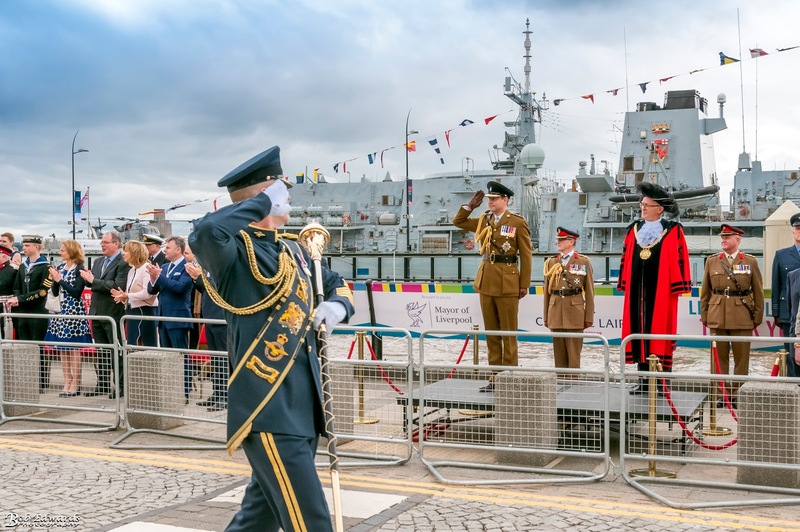 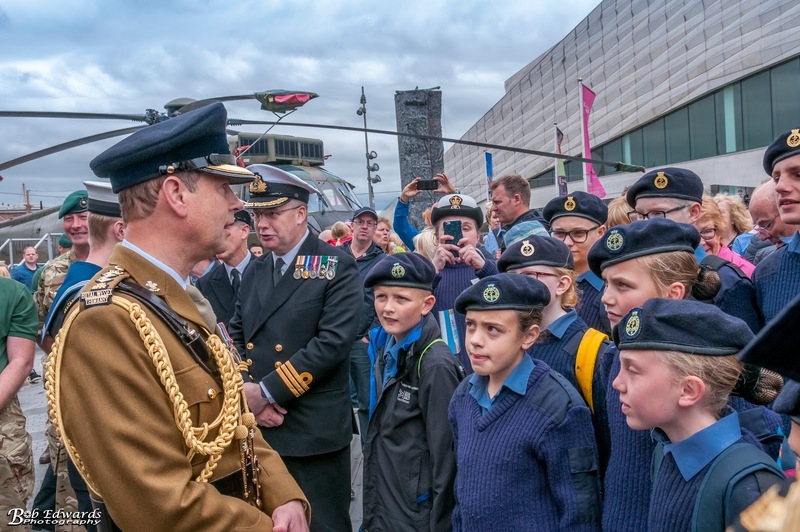 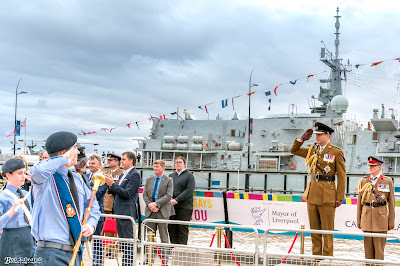 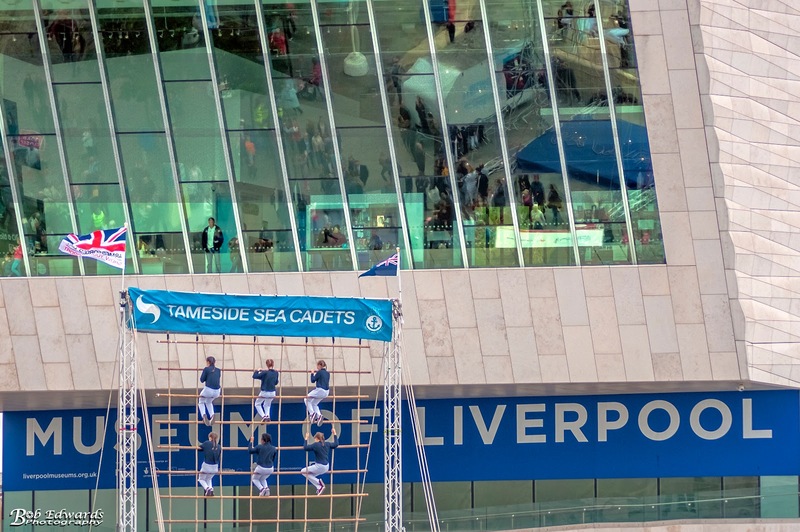 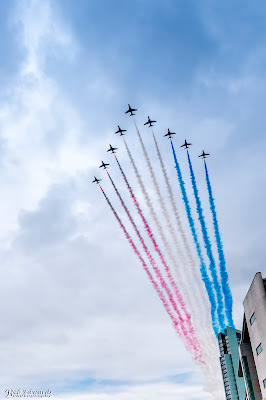 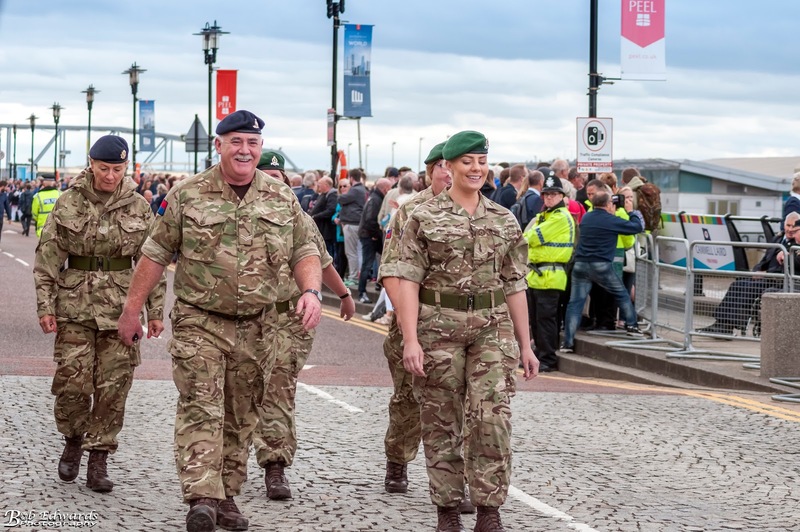 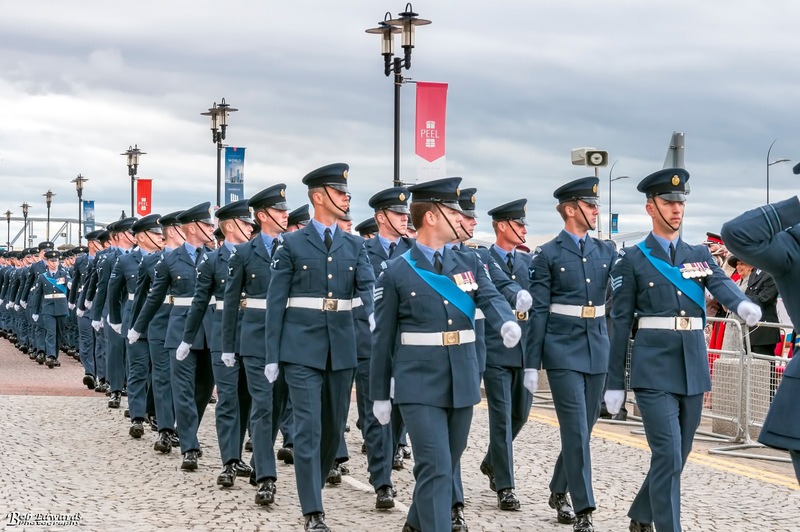 Liverpool was proud host the national celebration of Armed Forces Day on 24th June 2017. 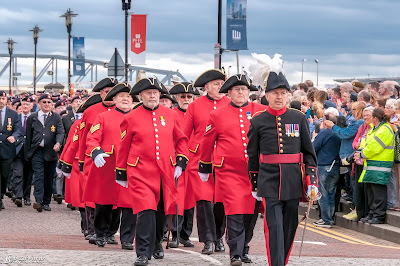 The day began at 11am at St George’s Hall with a military parade featuring current serving personnel, cadets and veterans from the Royal Navy, British Army and Royal Air Force who marched through the city centre to Liverpool’s famous waterfront where Prince Edward Earl of Wessex, KG, GCVO, CD, ADC took the Salute. 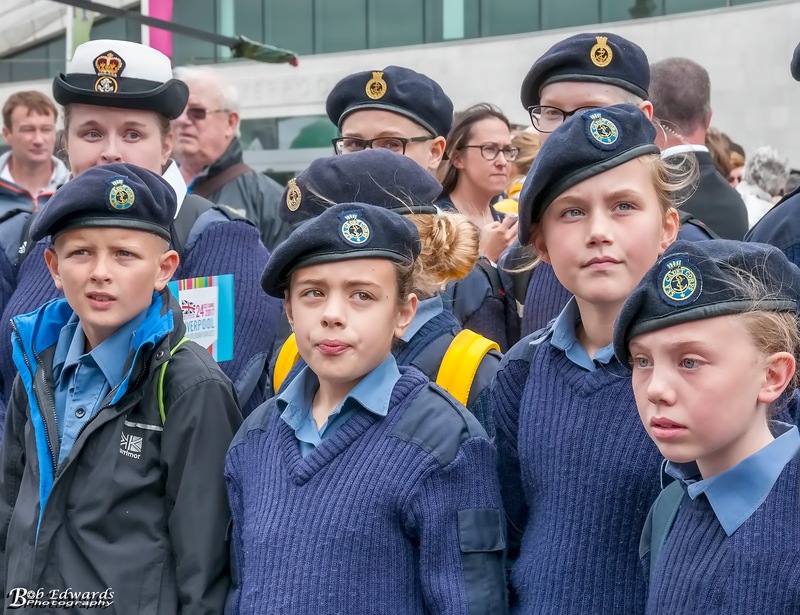 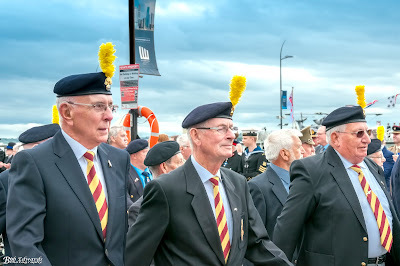 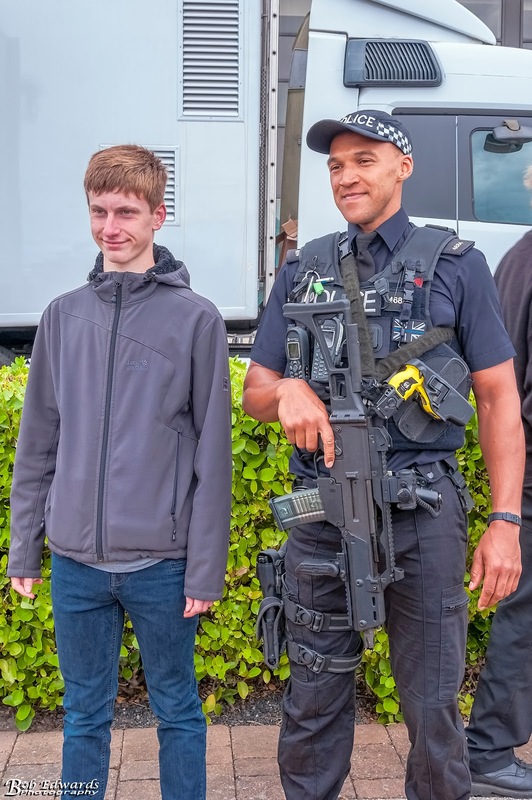 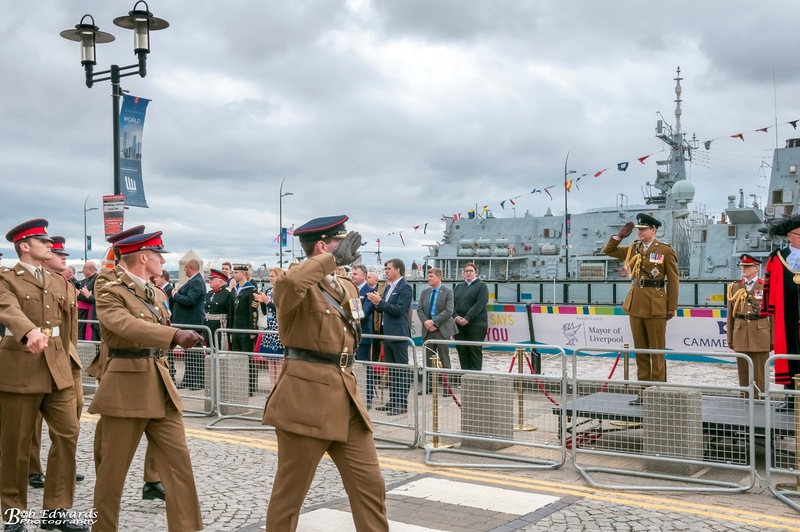 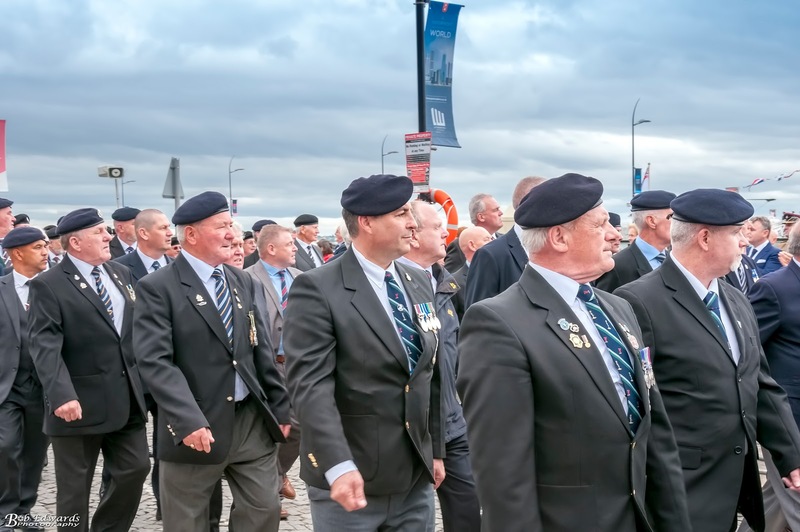 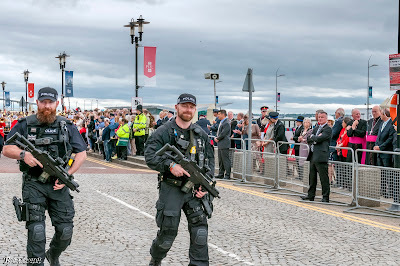 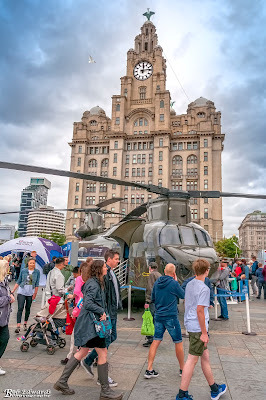 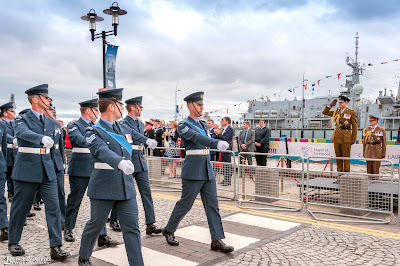 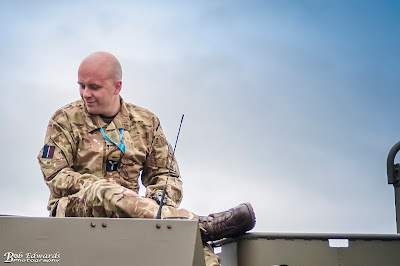 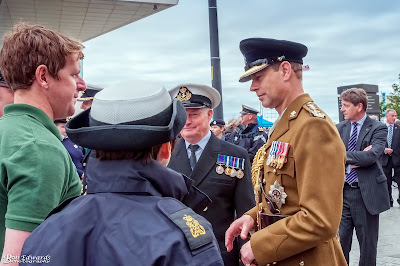 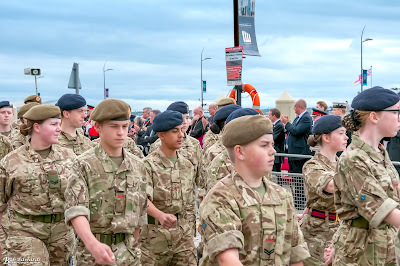 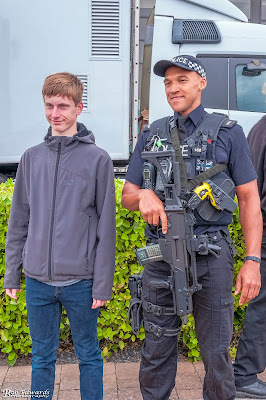 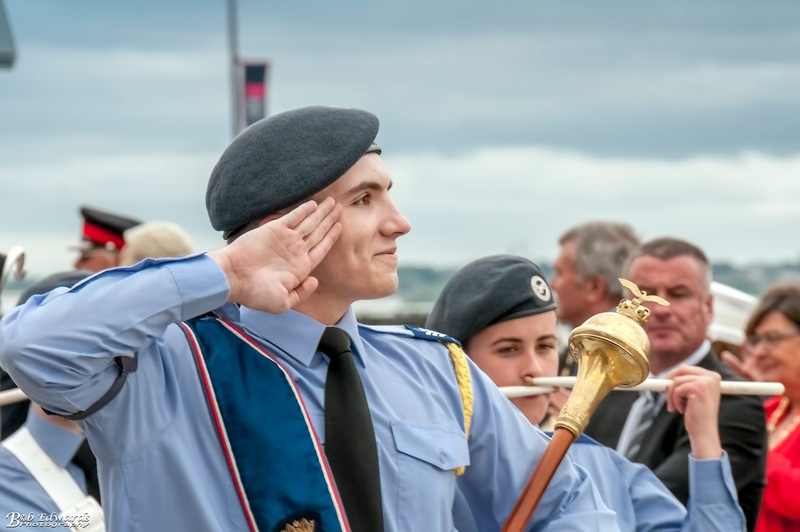 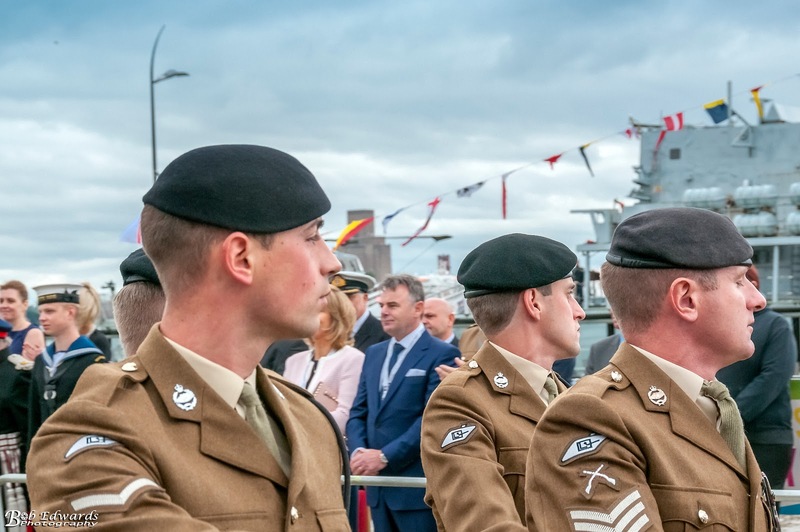 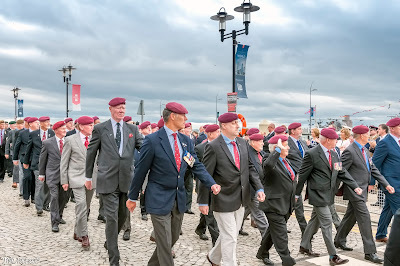 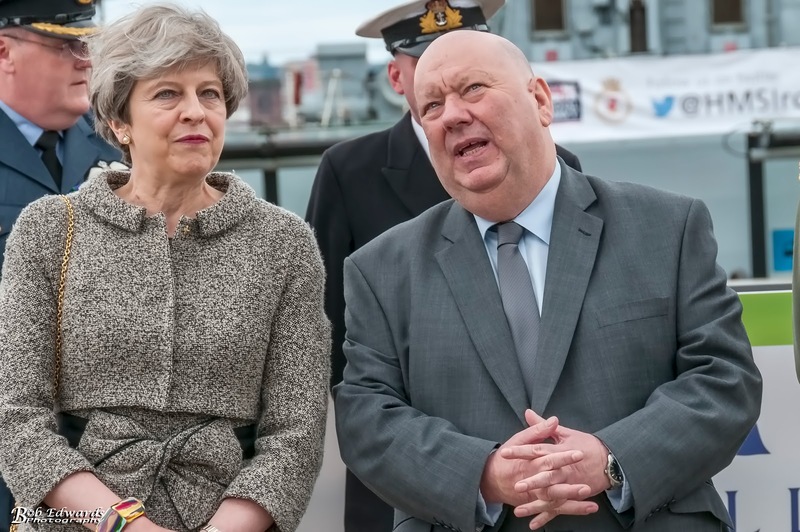 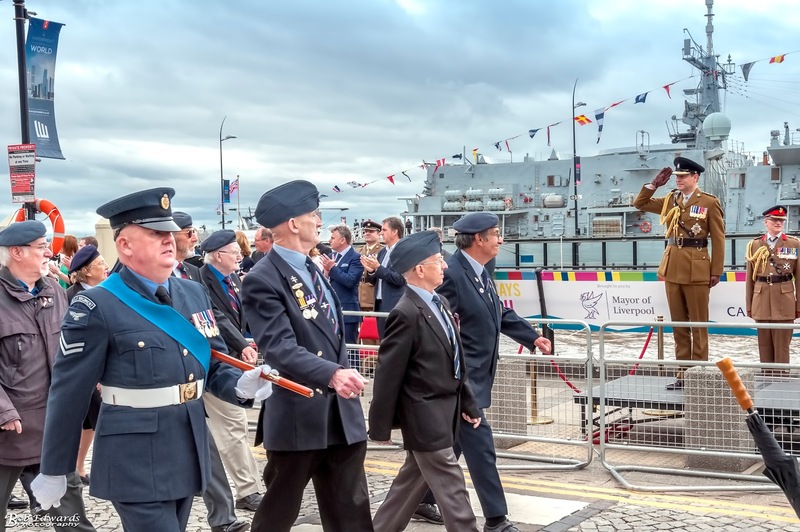 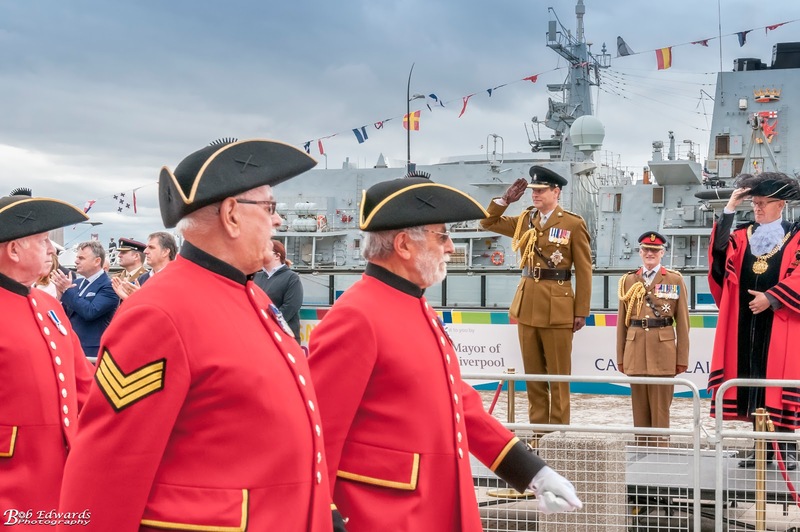 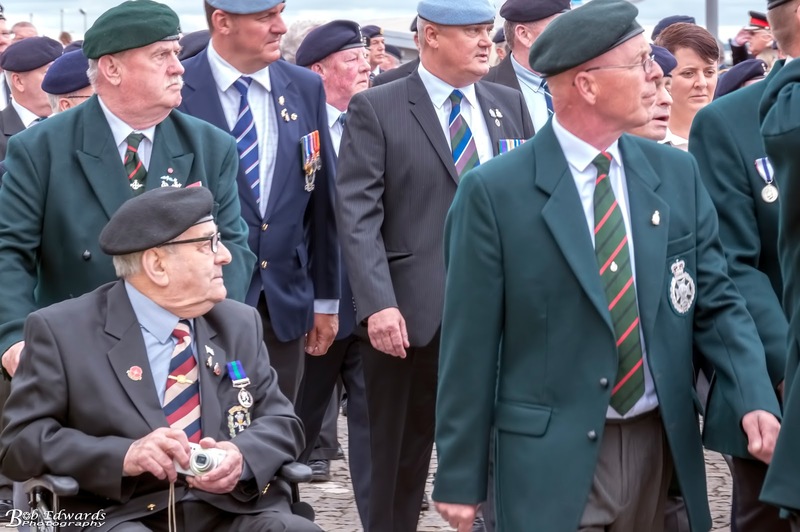 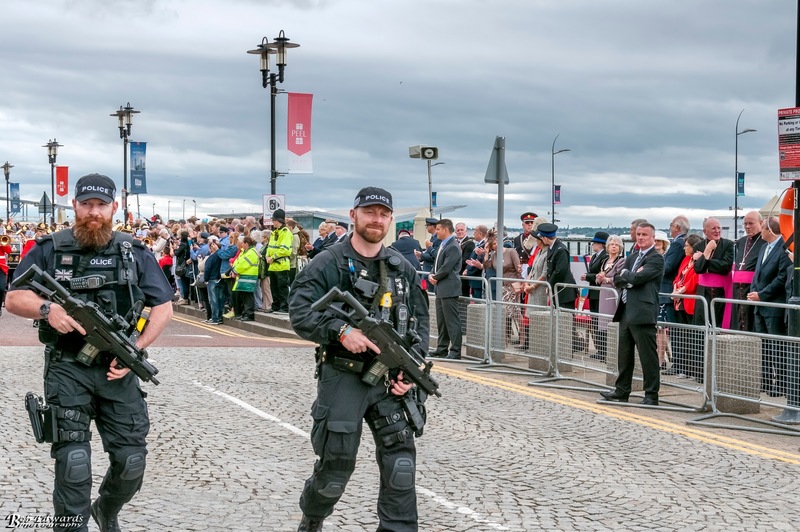 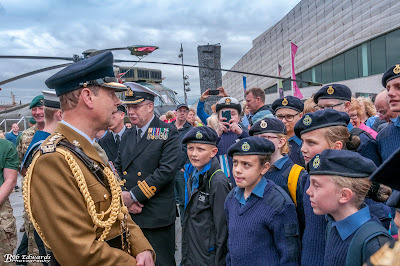 At the waterfront, there were ‘villages’ dedicated to each of the three services where members of the public can get up close to specialist equipment, take part in interactive demonstrations and meet members of the UK Armed Forces. 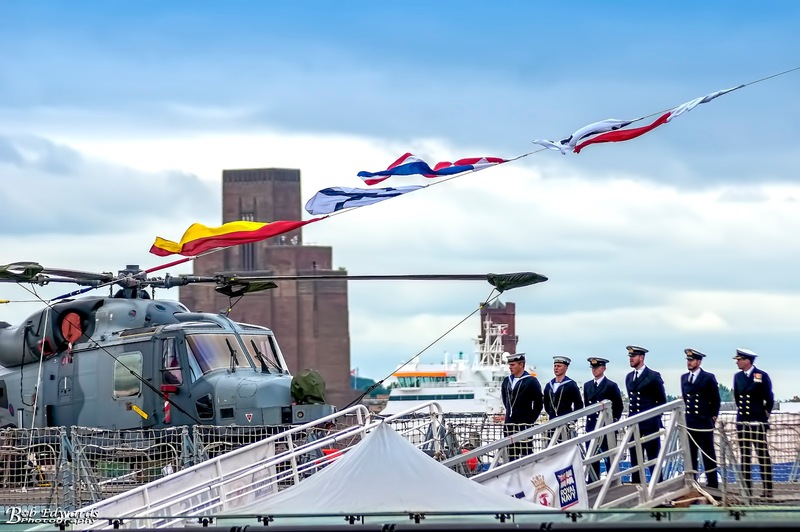 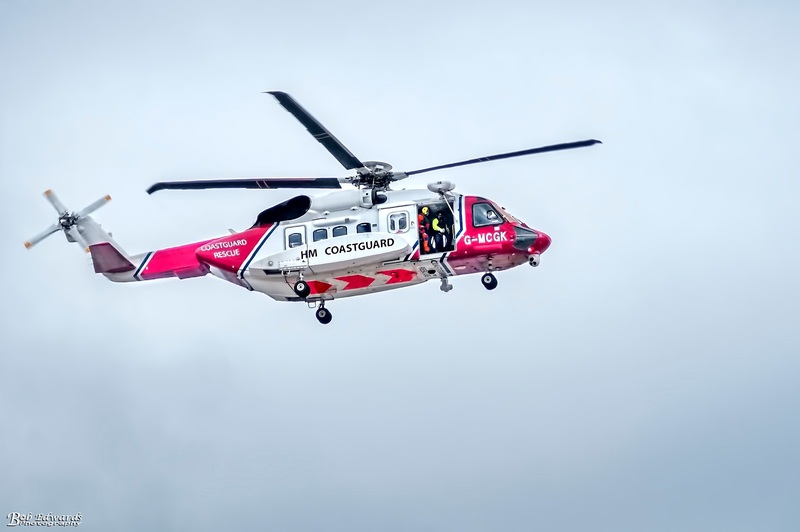 There were helicopters, tanks, planes and even a naval ship to board and get a rare insight into the kit and equipment used by the Armed Forces on land, air and sea. 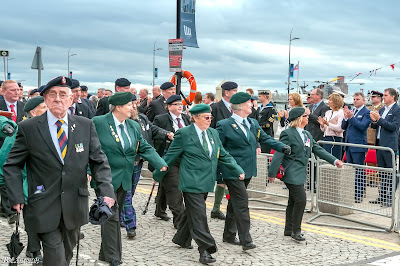 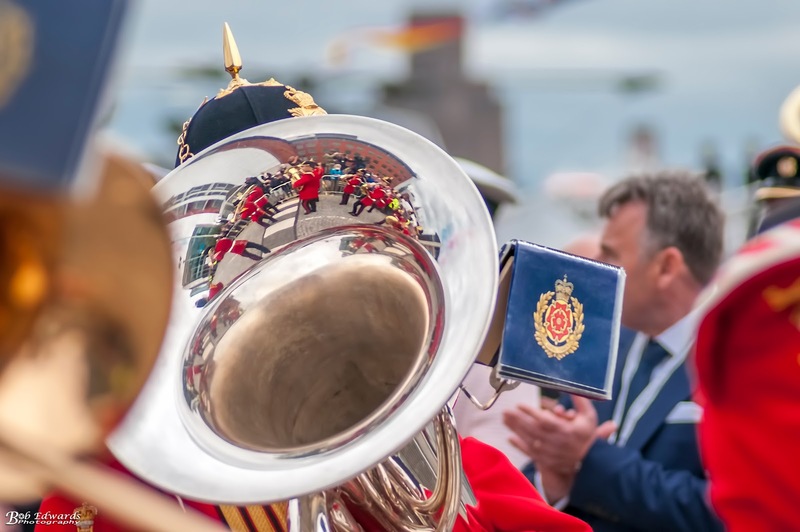 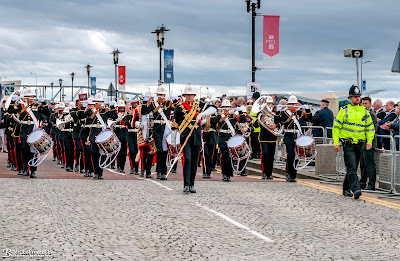 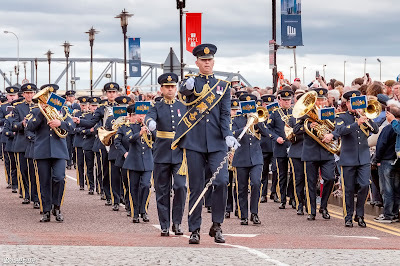 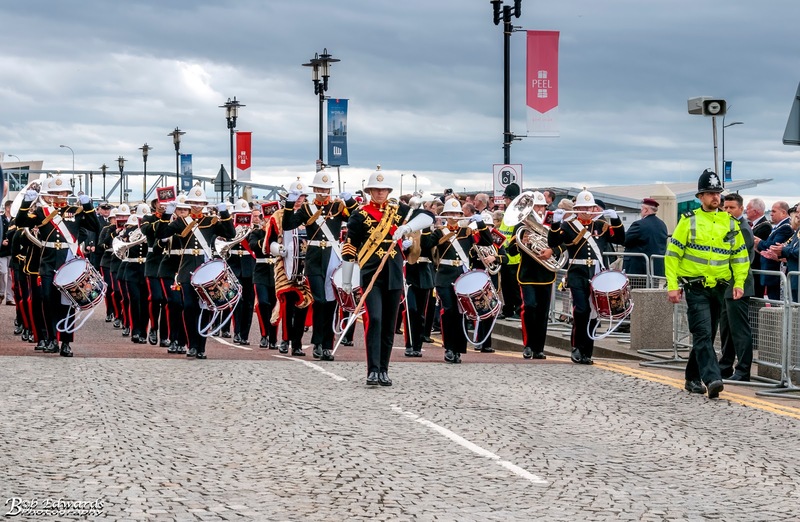 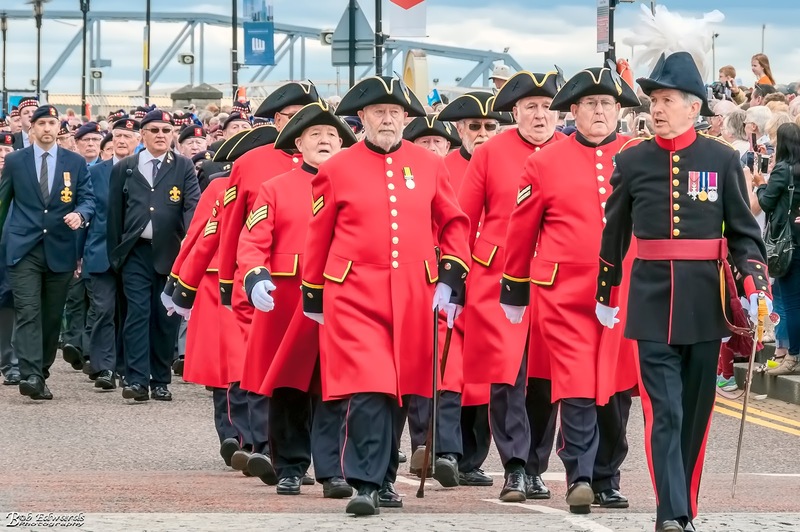 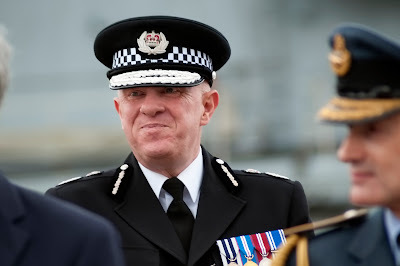 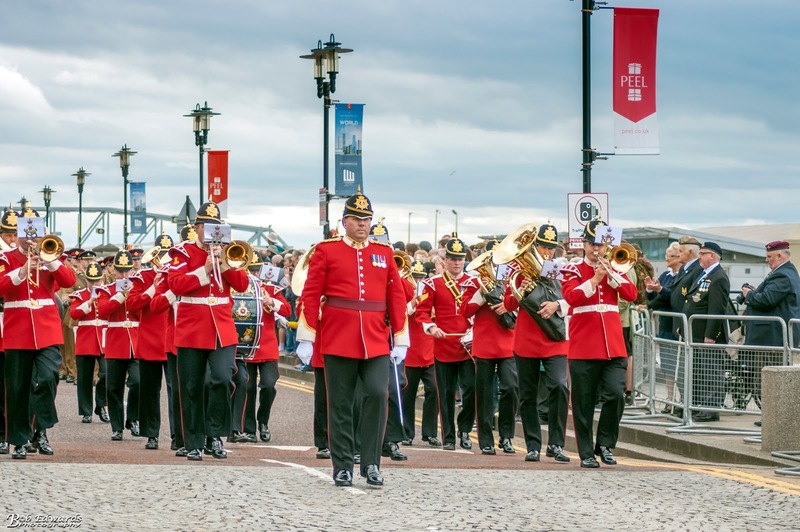 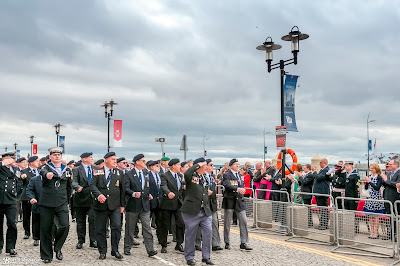 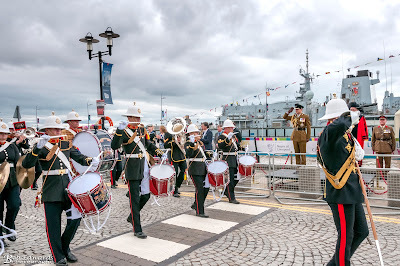 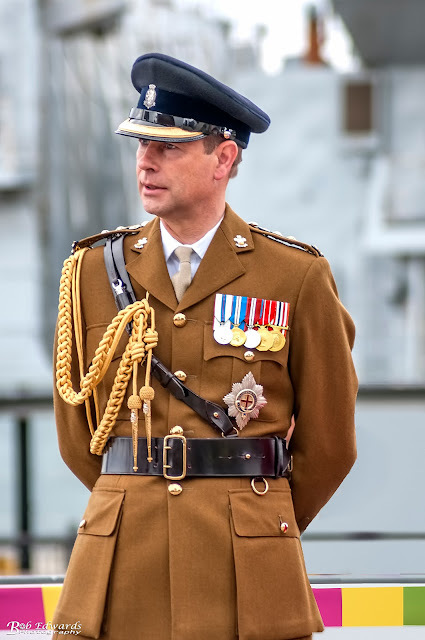 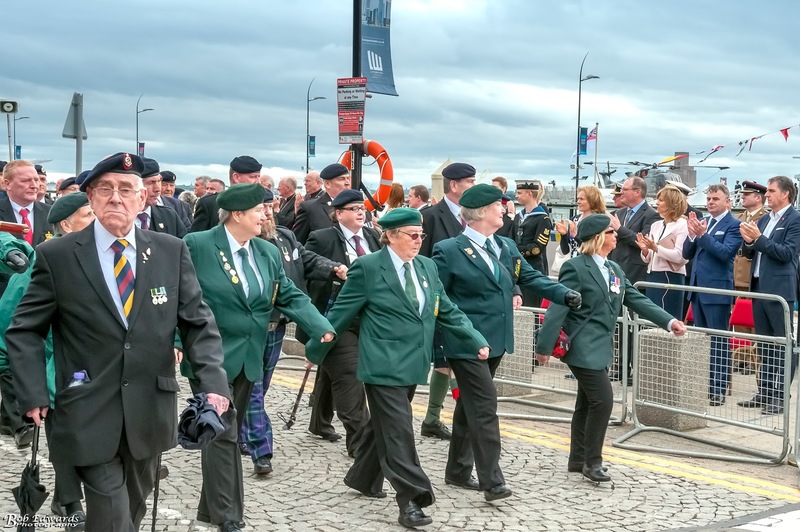 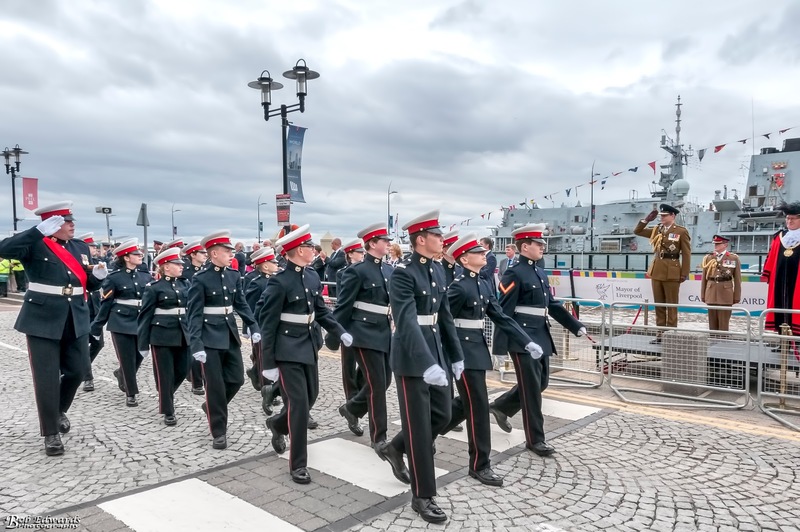 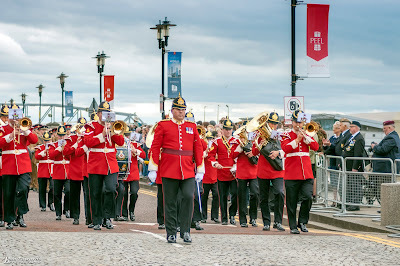 The event culminated with a massed bands’ finale at the Display Arena followed by the Royal Marine band parade along Princes Parade to commence the ‘Beating Retreat’ drumming ceremony. 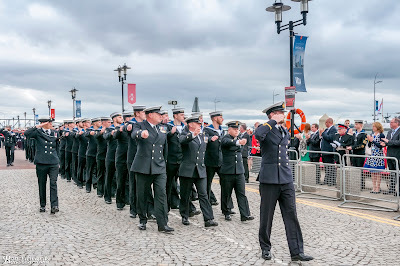 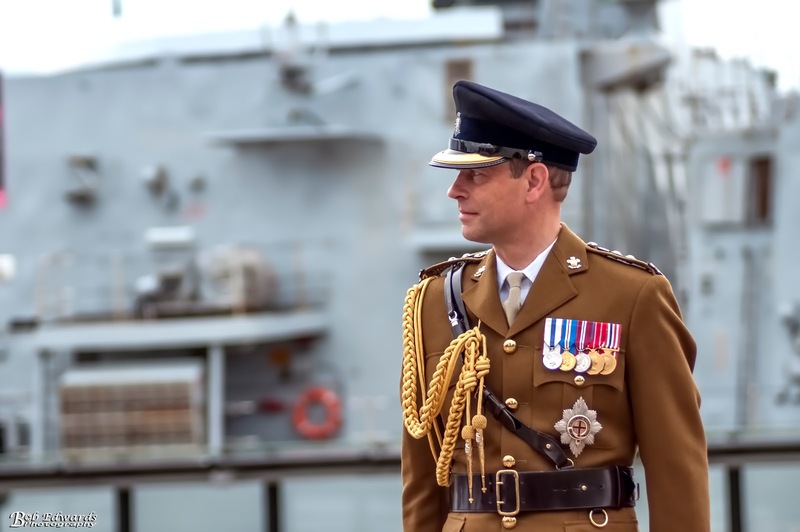 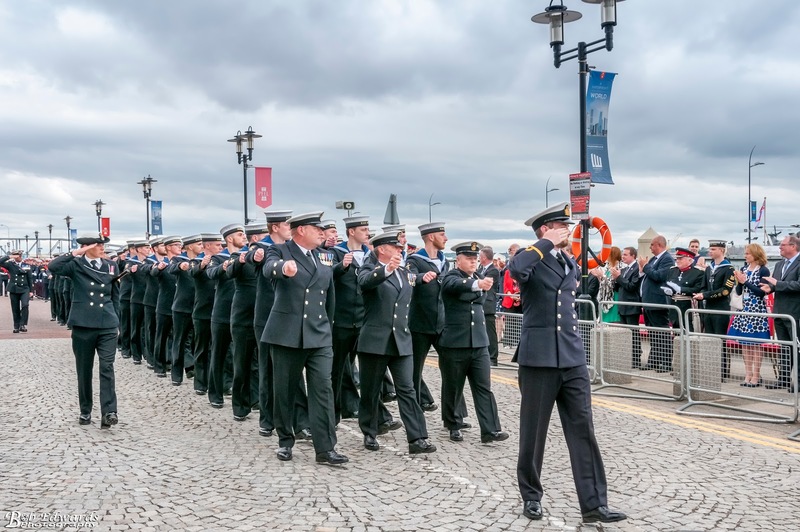 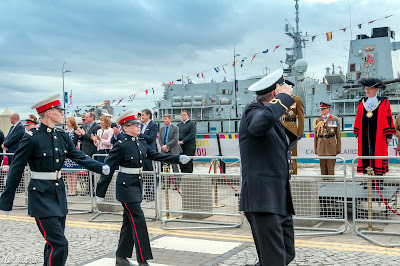 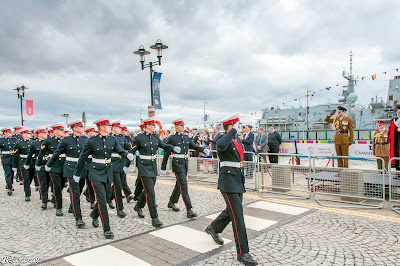 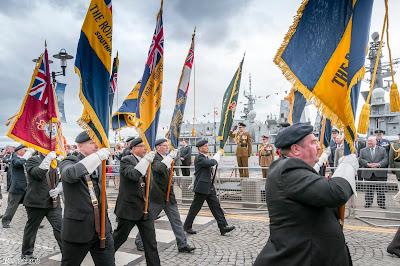 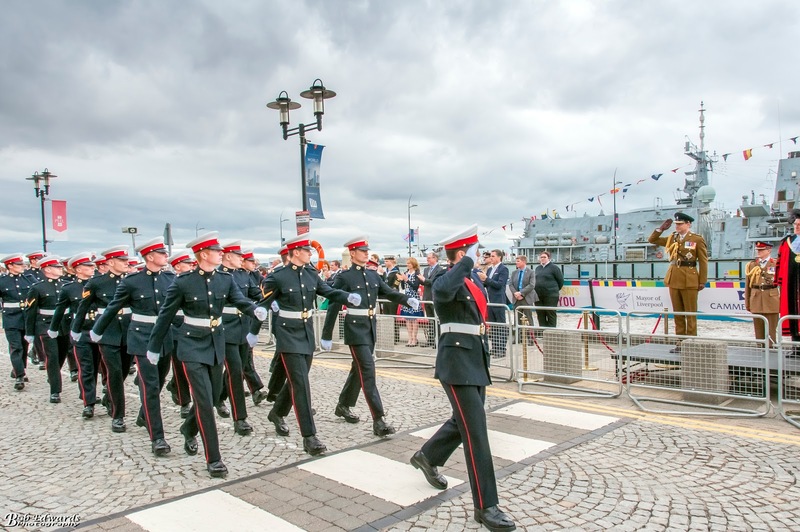 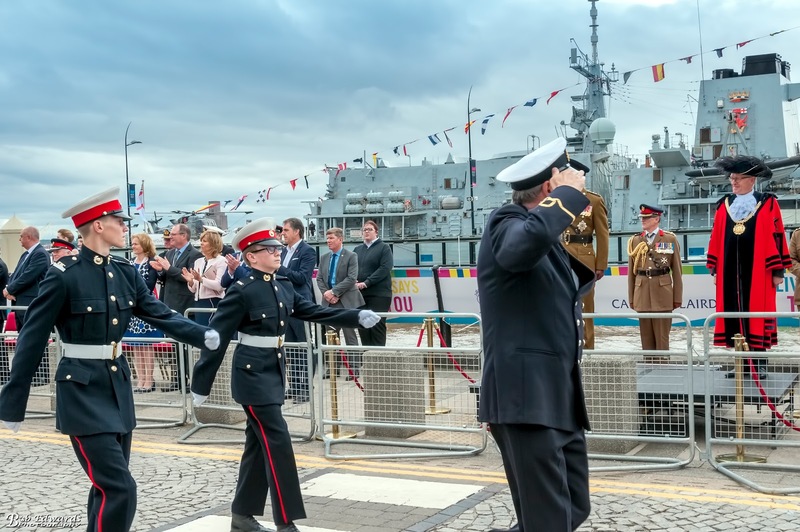 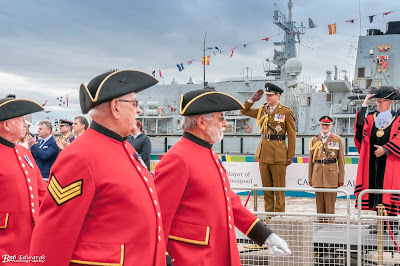 The end of Armed Forces Day was be signified by the Ceremonial Sunset on board HMS Iron Duke. 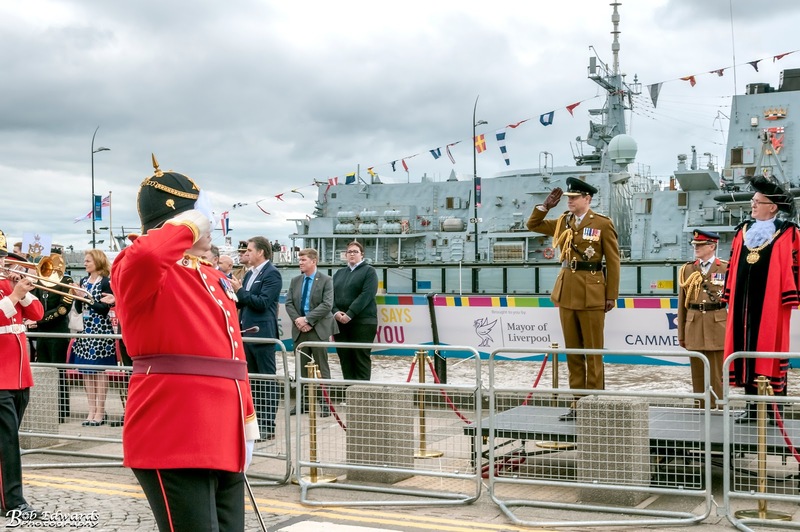 Making the event possible is headline sponsor, Cammell Laird, who supported the event.